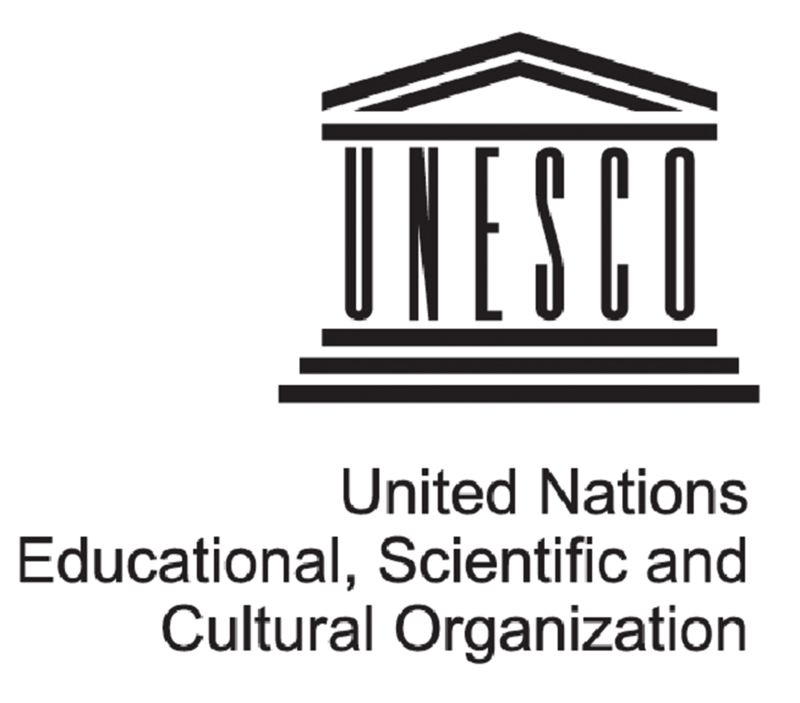 UNESCO’s CONNECTing the Dots conference will reflect on a report of UNESCO’s Internet Study, entitled ‘Keystones to foster inclusive Knowledge Societies: Access to information and knowledge, Freedom of Expression, Privacy, and Ethics on a Global Internet’. Representatives from 180 Member States will be present to present and discuss the major themes of this report. It will be held at the headquarters of UNESCO at 7, place de Fontenoy, Paris, 75007, France. As a contributor to this study and the report, I will be there to help moderate, report, and summarize the conclusions of the two-day meeting. My policy class at the Quello Center at MSU is reading the report, and will join the live stream of the conference. I hope you will do the same. Information about live streaming of the event will be on the conference Web site, so consider joining the conversation. UNESCO’s is doing all it can do to ensure that this is truly a multistakeholder consultation on how UNESCO can contribute to fostering an inclusive, global, open and secure Internet in the coming years.